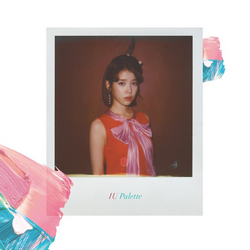 Lee Ji-eun (Korean: 이지은; born May 16, 1993), better known by her stage name IU (Korean: 아이유), is a South Korean singer, songwriter and actress. 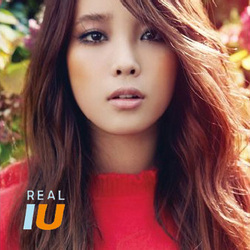 her mainstream success, but it was through "Good Day" (Korean: 좋은 날), the lead single from her 2010 album Real, that she achieved national stardom. weeks at No. 1 along with Psy's "Gangnam Style". 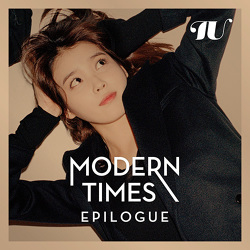 IU has released three studio albums and nine extended plays, scoring two number-one albums and fourteen number-one singles on the Gaon Music Charts. As one of the best-selling solo artists in the K-pop industry, which is dominated by boy and girl groups, she has been included on Forbes magazine's annual Korea Power Celebrity 40 list since 2012, reaching a peak ranking of number three in 2012. 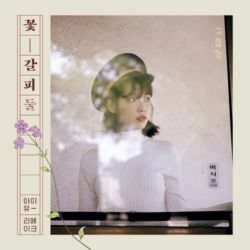 Billboard recognized IU as the all-time leader of its Korea K-Pop Hot 100 chart with the most number-one songs and the artist who has held the number-one position for the most number of weeks. 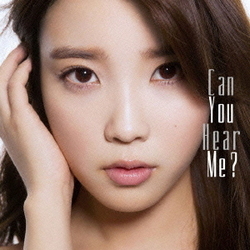 Aside from her music career, IU has also ventured into hosting radio and television shows, as well as acting. 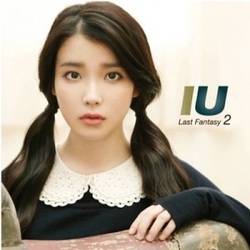 Following her supporting role in teen drama Dream High and minor appearances in several television series, IU starred in You're the Best, Lee Soon-shin, Pretty Man, and The Producers.